This April Typo is bringing the indoors outdoors. With the improving weather and more daylight hours we will soon be able to venture outside and play, who doesn’t love that?! As people plan summer holidays and take up new health regimes to get their summer bodies ready, Typo is the go to for all urban ‘adventures’. 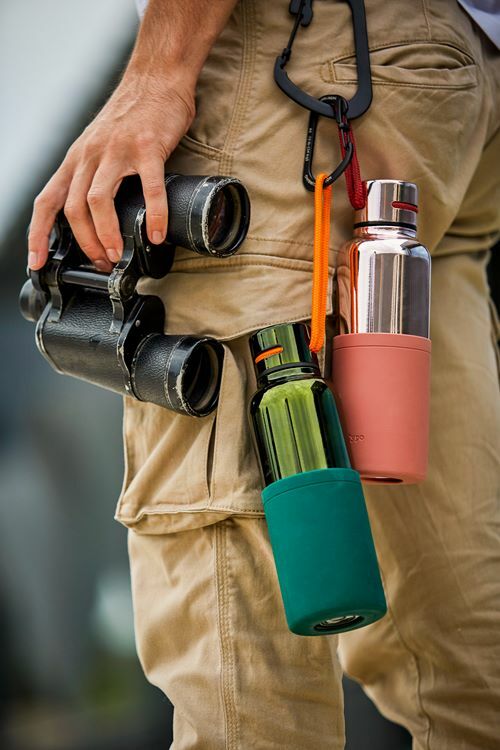 From travel journals and explorer kits to quirky camping mugs and national geographic notebooks, this brand new range will make anyone feel like a natural explorer. 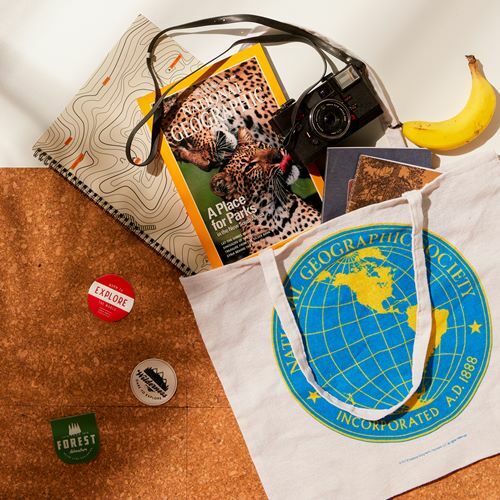 Travel accessories are a must and Typo has that cabin fever covered. 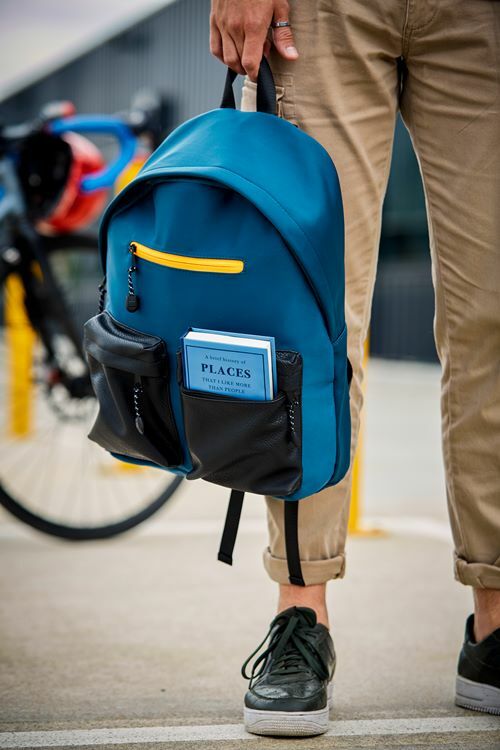 Whether it be a short trip or an overseas adventure Typo’s latest travel accessories are a must to keep you grounded (or not).